There are nearly 50 miles of public pathways and nature trails provided by the Town of Hilton Head Island where cyclists may enjoy the diverse destinations and activities provided on this wonderful island. The coastline of Hilton Head Island has 12 miles of the worlds finest beachfront. Low tide it is the perfect time for your family to enjoy the coastline on your Hilton Head bike rental. 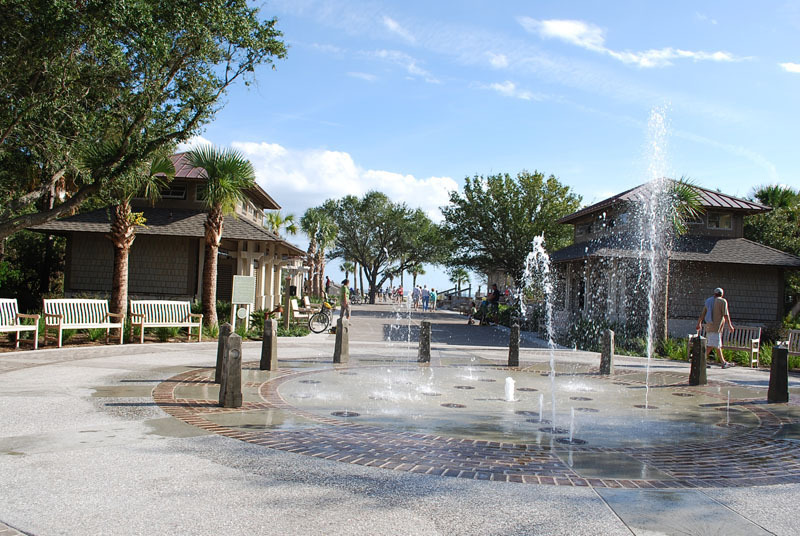 The Town of Hilton Head Island is proud to provide a network of parks that capture the unique character of the Town’s natural environment and recreational opportunities for our residents and visitors. The pathway map highlights the existing public pathways. Many kiosks are located along the pathways with an island-wide map on one side, and a localized map of the area on the other. While using the pathway system with your Hilton Head bike rental, please visit and enjoy the following parks. Public restrooms are available in most parks. If we can help you in any way or answer any questions you might have you can reach us at 843-686-5833 or 888-371-7115.